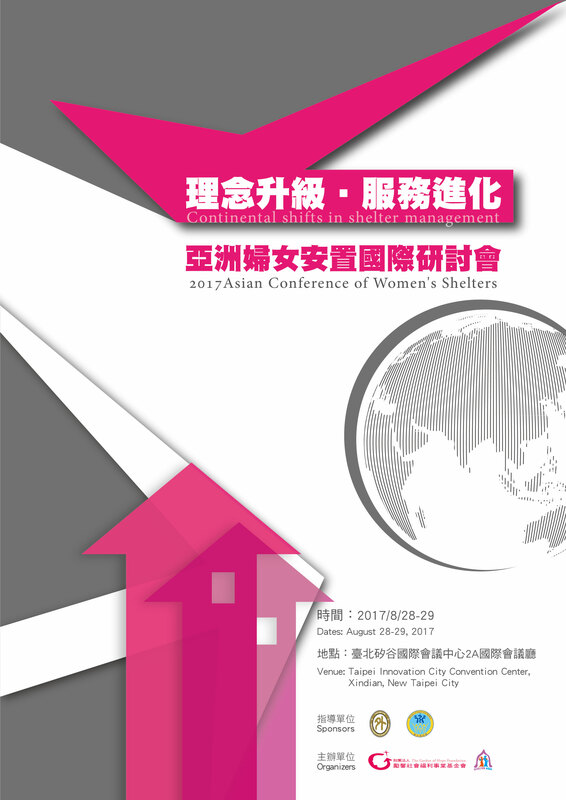 Held in the context of a discussion on shelter transformation in Taiwan and other countries in Asia, experts from Europe will be invited to share innovative models of shelter management and combating domestic violence – including the Council of Europe’s Istanbul Convention and the Oranje Huis (Orange House) model from the Netherlands. The afternoon of day two, and day three will be devoted to study tours of local shelter organizations, government domestic violence prevention centers, and other organizations. An optional tour of scenic spots in northern Taiwan will be offered to international participants on August 31.